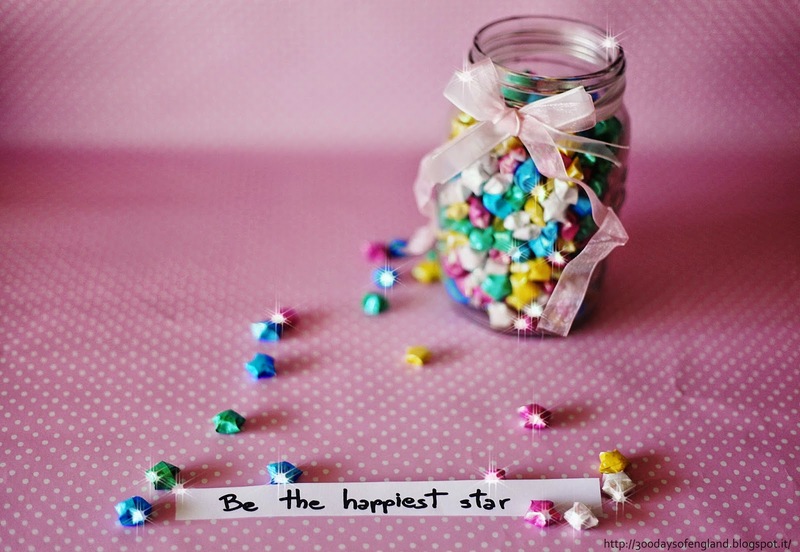 I'm here for another happiness hack! This time it might sound as a cliché but, trust me, it is not. For example, when is the last time you played a game? Not a drinking game! Not snake/angry birds. And not even the Wii fit games. I'm talking board games, proper old school ones that bring people together in a friendly competition while drinking soda. If you are still trying to remember: it has been too long! Game on! 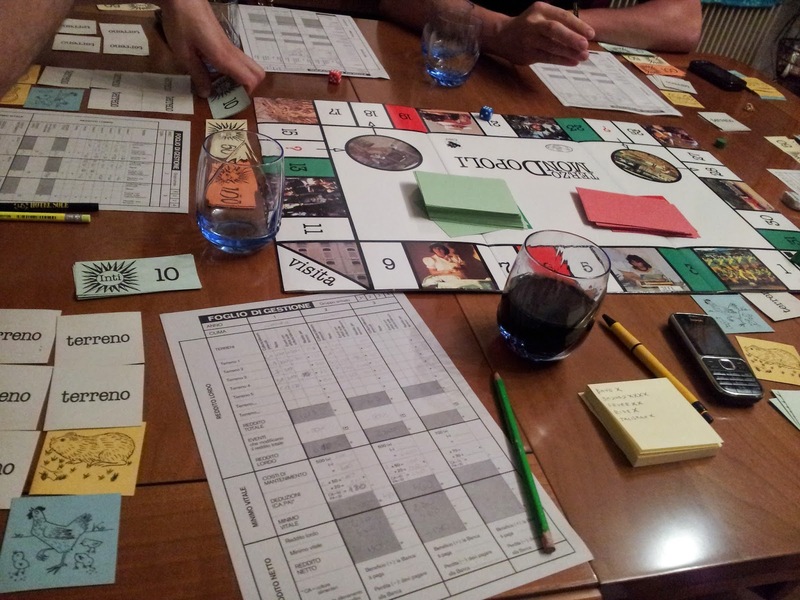 Some of my friends are really into board games, one night we got together to play Tiers-Mondopoly. It's like Monopoly but you are a farmer in Peru and have to manage your money between accidents, bad climate, buying animals, and guessing the right harvest. I lost. 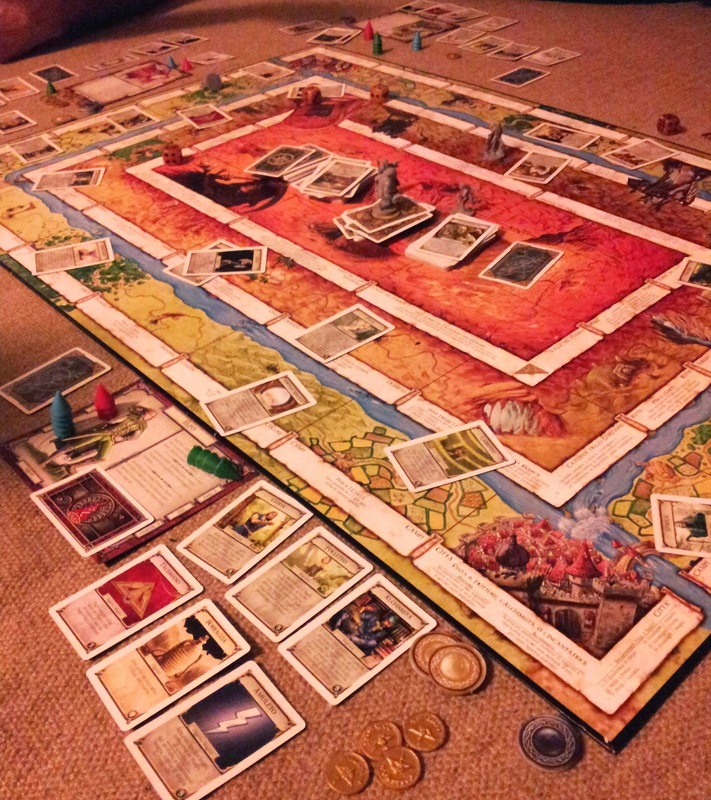 Another night we spent about 4 hours playing Talisman. It's a fantasy-themed board where all the players are assigned a character card and according to its abilities they can procede through the levels and monsters of this game in order to get to the last round with a decent amount of money or skills to win because you are the last man standing in the room, at that point! Last but surely not least, one of my all-time favourites: Dungeons & Dragons. Everything you might have heard about this role-play game and its players is likely true. I admit it. But you cannot judge if you have never played it. This game really does get friends together, some of my friends have been playing in the same campaign for nearly 10 years now! Kudos to them! The fact that you are impersonating a role is not only challenging but will make you feel more confident doing things you would not do in your daily life. Well, other than killing evil creatures, obvee. Good laugh guaranteed! 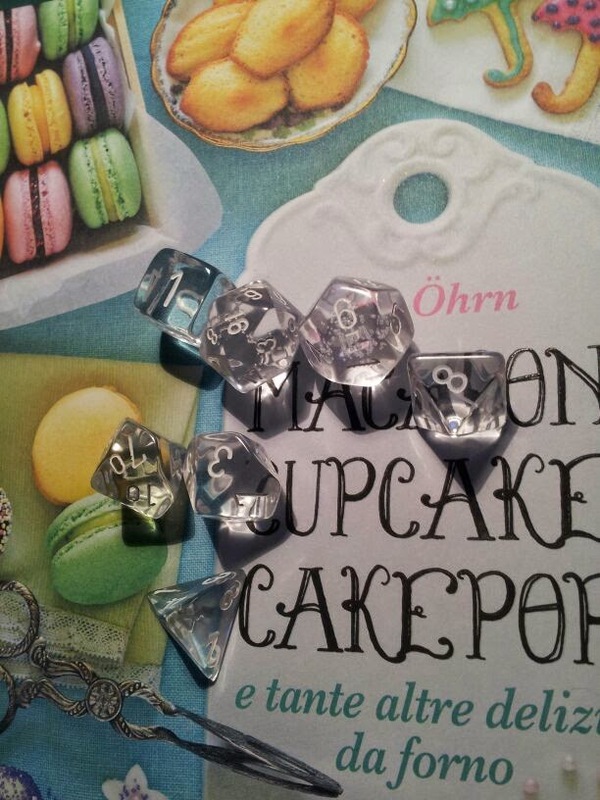 Just take a look at my ice-looking dice. These babies will be your best friends (or worst nightmare) while playing D&D! Ready to roll?